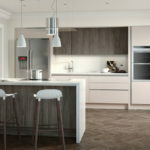 With over 20 years of experience in the delivery of beautiful bespoke kitchens, KISO know exactly what it takes to deliver the kitchen of your dreams. 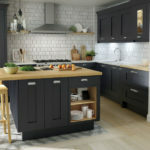 Whether you already have a design in mind or you require the services of our specialist design team, with a little inspiration your kitchen can be transformed into a space that is both exceptional and stunning.As the kitchen is the heart of your home, our primary focus is that of agreeing the initial design, this ensures that the final installation matches your requirements perfectly. 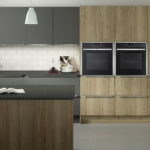 Whether you dream of minimalistic, modern, classic or contemporary your unique vision can easily be remodelled into reality. 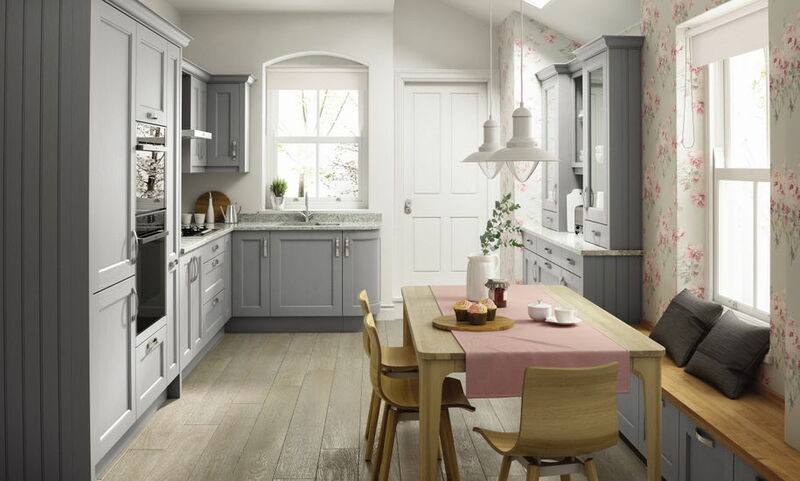 Your kitchen can be warm and welcoming, a space that continues to be the hub of family life.We can metamorphose your old kitchen into something exclusive. 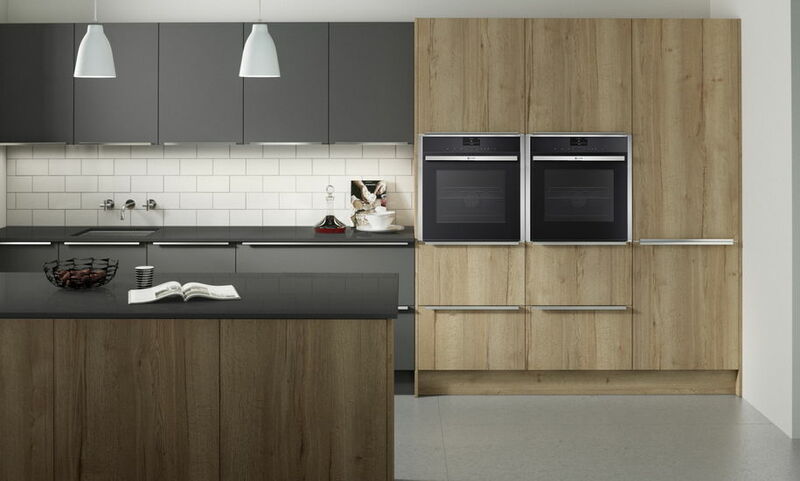 Our kitchen advisors are practiced and experienced surveyors, who carry out effective project management duties, our manufacturers are tried and tested and our installation teams are hand-picked, time served craftsmen. 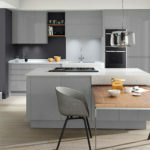 Once accord has been reached on the design, you will be more than happy with the quality, and the attention to detail goes on to speak for itself.Regardless of the size, nature, simplicity or complexity of your requirements, KISO will offer a free, no obligation site survey, initial design proposal and quotation. We guarantee that there will be no ‘hard sell’ techniques used when we are invited into your home. Quotations and drawings will be issued to you for consideration at your leisure, and we will wait for you to contact us.KISO has a showroom located in Gateshead, Tyne and Wear. 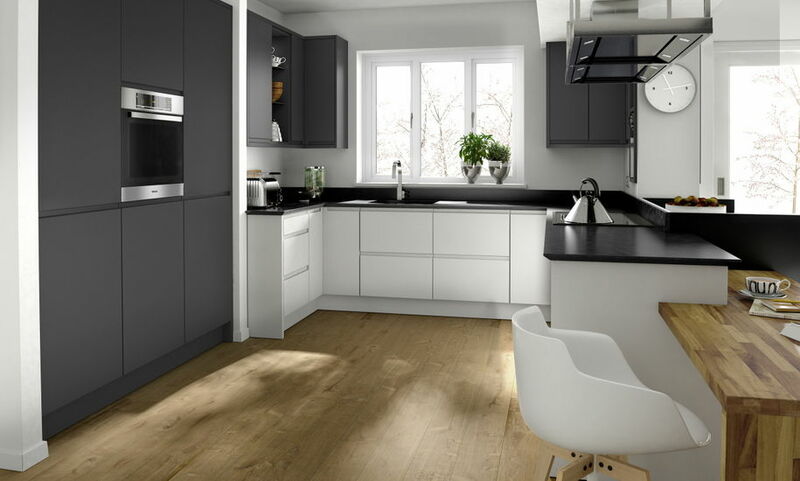 This excellent location affords easy access to the A1 allowing KISO not only to supply and fit kitchens in the North East, but throughout the United Kingdom. 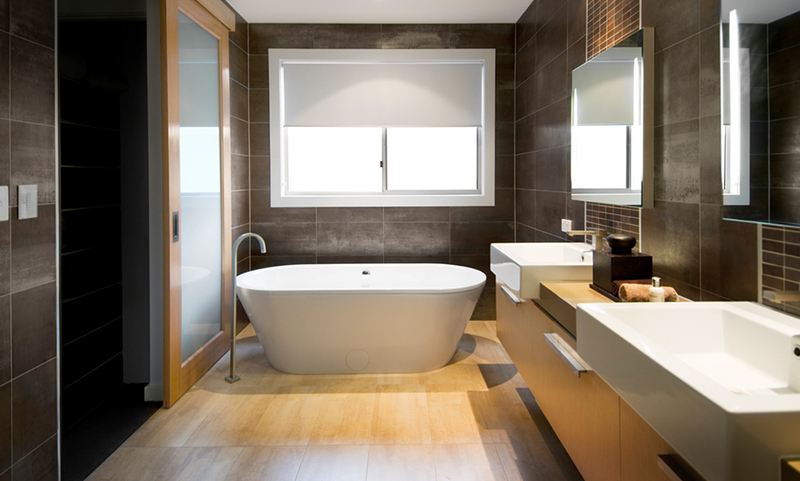 Realise your dream bathroom without compromise. 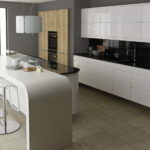 Our experienced design time will show you the options available a guide you through the design and installation process. 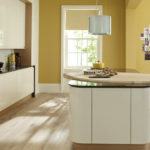 Kiso offer a free design consultation service. 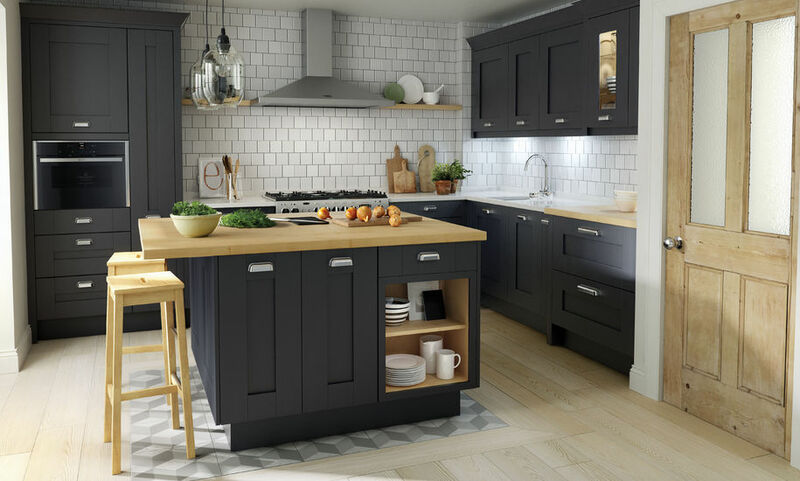 One of our trained & experienced kitchen & bathroom designers will visit at a time that suits you, measure your space, discuss your design needs then leave to prepare free 3D plan and no obligation estimate. 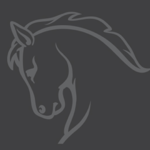 Click below to book your free consultation today.